"Being born on the farm there wasn’t a “start day," I have always been part of the cattle industry. But more than that I have always loved the industry and the people in it." 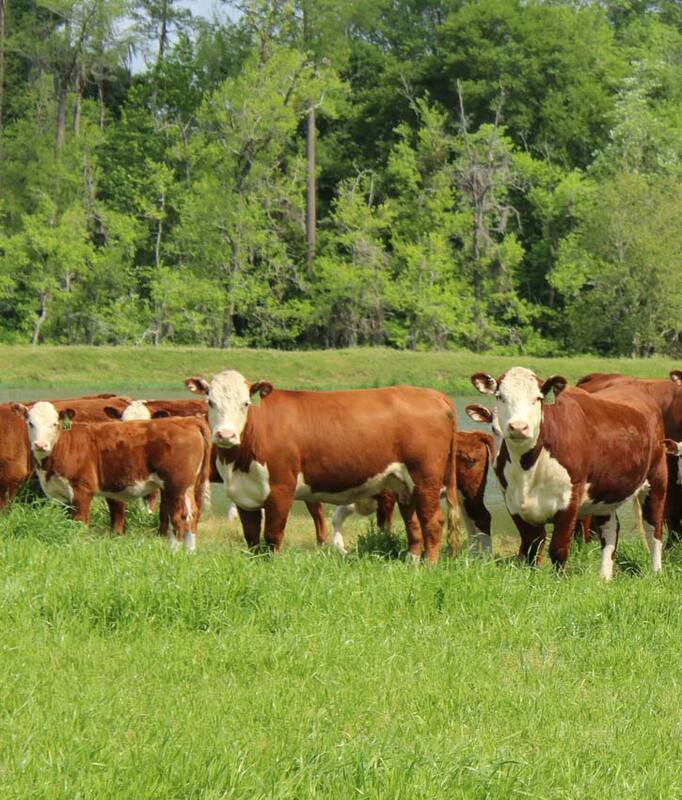 Tell us about getting started in the cattle business. What was that experience like and what were some of the challenges? Being born on the farm there wasn’t a “start day," I have always been part of the cattle industry. But more than that I have always loved the industry and the people in it. I truly believe one of our biggest challenges is engaging new young producers and keeping them in our industry. No one day is the same as the last. 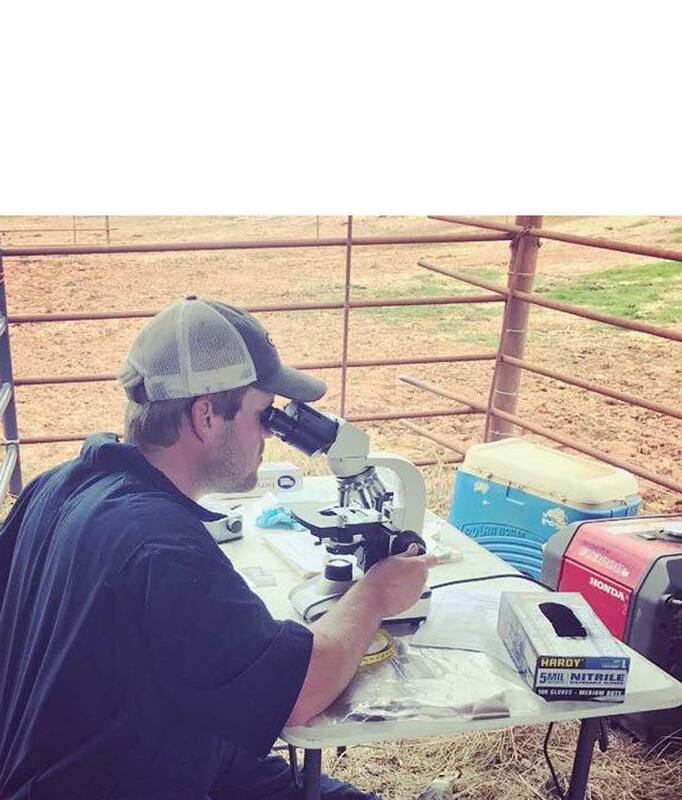 Most of my mornings start with checking the cattle, looking for illness, injury, or new births. I feed them according to the season we are in; in the fall and winter that includes hay and grain to nursing mothers and in the spring and summer turning them out to graze the next pasture. Many days include processing of new born calves, or preparing the herd for breeding or pregnancy examinations. Every day includes repairs of either fence, or machinery. The summer months are extremely busy with cutting and baling hay. What encouragement would you have for a women pursuing a career in the beef industry? I would tell her to be strong, bold and understanding, get an education and pursue your passion. I really enjoy the family time we get on the farm. Taking my kids out to feed a bottle calf or watch a birth is a great pleasure for me. I loved every minute of the time my dad and I spent together with our cattle, it truly made me who I am today. What would you say to your daughter Kayle if she told you she wanted to be a beef producer like her mom? I would tell her to be ready to work and to follow her heart. I am a firm believer that you must at least try before you can give up on anything. How do you hope to preserve your family's farming legacy for generations to come? I hope that I can teach my children enough to keep the farm up and running for generations to come, I know that the life we live as farmers/ranchers can be a tough one. I hope to leave the farm in a financial position so that they can make any decisions they want to after I am gone!